The wine industry’s necessary distaste when it comes to weeds is valid. Weeds wreak havoc in the vineyard: steal water, invite insects, etc. But harvesting weeds to make a profit must be every farmer’s secret dream. Now that dream seems possible. The Wine Industry Network (WIN), in Healdsburg, CA. was created specifically to connect wine industry professionals with wine industry vendors and service providers. On January 12, 2017 WIN released a notice to the trade announcing the first ever Wine and Weed Symposium. No, this meeting is not to replace the wine and cheese party with wine and cookies. It's a conference aimed at developing cohabitation among Calfornia wine and cannabis producers. 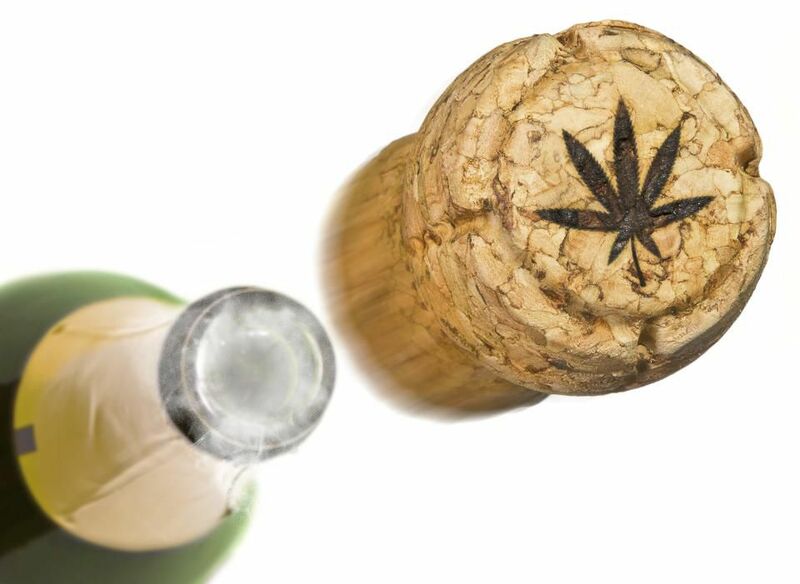 This is a serious effort first, to recognize that wine and cannabis production have a great deal in common and second, to find out what those commonalities are and how each industry may hinder, but more importantly, help and support the other. This first Wine & Weed Symposium is a one-day educational conference set for August 3, 2017 in Santa Rosa, California. It will focus on how the legalization of cannabis is expected to make an impact on and present opportunities to the California wine industry. Subjects for the symposium include: regulations, licensing requirements, hospitality, tourism, farming, and a sprinkling of other topics specific to the coexistence of the two industries. 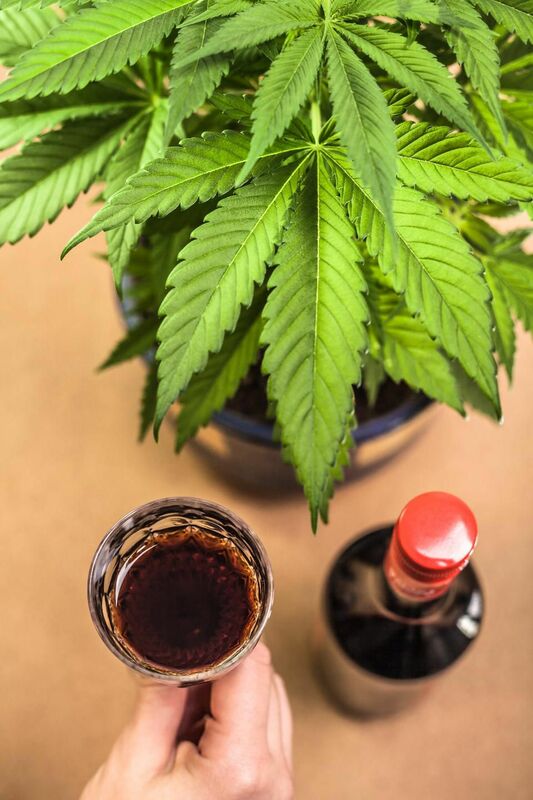 The wine and cannabis industries certainly share a number of commonalities: each are agricultural-based, each have an interest in producing quality crops, each exploit place of origin and each are heavily regulated. Among the commonalities of course is that each product produces a buzz, but that’s not mentioned in the press release. It is mentioned, however, that the two industries share common consumers. WIN is certain of one thing: the California wine and cannabis industries will compete for tourists and their dollars in the major northern California regions of Sonoma, Napa, Mendocino, Lake, Humboldt, San Luis Obispo, Paso Robles, Lodi Santa Barbara and Santa Cruz counties, as well as the Sierra Foothills.